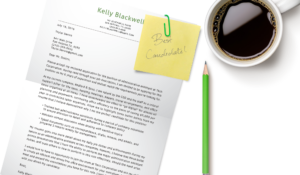 Garner interest in your bank teller resume with our FREE downloadable sample, matching cover letter, and expert writing tips compiled by veteran hiring managers. Bank Teller with over 10+ years of experience of providing excellent customer service, handling customer transactions, referring credit products and balancing cash drawers. 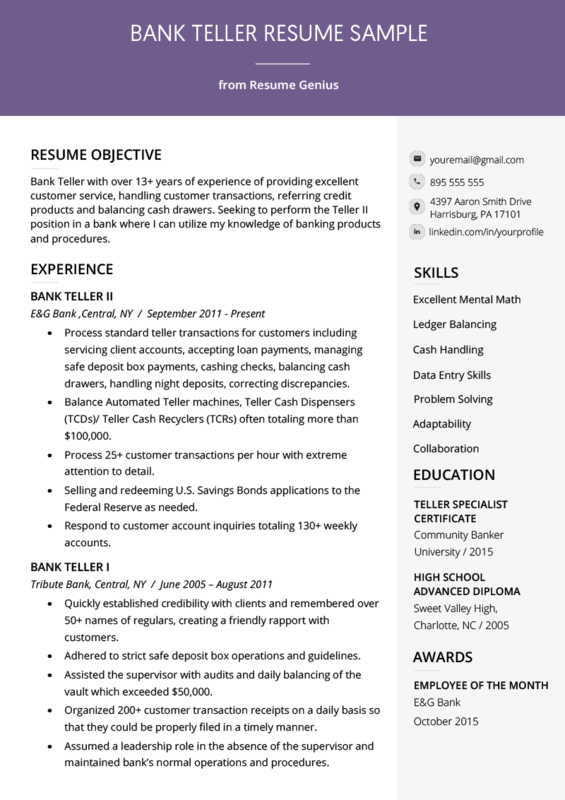 Seeking to fulfill ad Teller II position in a bank where I can utilize my knowledge of banking products and procedures. I am a dedicated team player who is bilingual in English/Spanish and can be relied upon to help your bank achieve its goals. Process standard teller transactions for customers including servicing client accounts, accepting loan payments, managing safe deposit box payments, cashing checks, balancing cash drawers, handling night deposits, correcting discrepancies. Balance Automated Teller machines, Teller Cash Dispensers (TCDs)/ Teller Cash Recyclers (TCRs) often totaling more than $100,000. Process 25+ customer transactions per hour with extreme attention to detail. Selling and redeeming U.S. Savings Bonds applications to the Federal Reserve as needed. Respond to customer account inquiries totaling 130+ weekly accounts. Assisted with the training of 2 new tellers ensuring that they received a comprehensive education on proper banking policies. Quickly established credibility with clients and remembered over 50+ names of regulars, creating a friendly rapport with customers. Adhered to strict safe deposit box operations and guidelines. Assisted the Supervisor with audits and daily balancing of the vault which exceeded $50,000. Organized 200+ customer transaction receipts on a daily basis so that they could be properly filed in a timely manner. Assumed a leadership role in the absence of the supervisor and maintained that the bank floor operated normally. For those looking for an alternative to college, a career as a bank teller may be a good option. The position relies upon strong communication and mathematics skills, but does not require a college degree. Most of the technical skills can be quickly learned on the job, so prior experience is not required either. 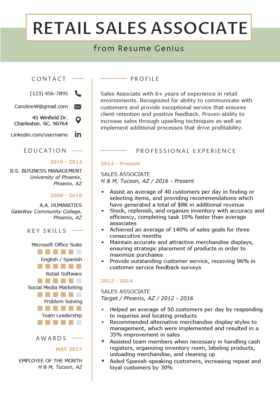 If you would like to get into the field, make sure to follow these resume tips below. Customers deposit money at the bank. When writing a career objective, keep in mind that it should be tailor-made to fit the role you are applying for. If the job description emphasizes customer satisfaction and accuracy when handling money, then make sure to hit on those points in your careers objective. To begin this section, start with your years of experience and the main duties you filled during this time. Try to add the duties that the particular job is looking for. The sample above is a great example of a bank teller career objective as it does just that. Bank Teller with over 10+ years of experience of providing excellent customer service, handling customer transactions, referring credit products and balancing cash drawers. These are all responsibilities that are stressed in many teller job ads. Continue your career objective by mentioning relevant qualities that will help you fill the specific role. In the sample above, applicant emphasizes their knowledge of banking policies, but feel free to add whatever you believe will be most relevant to the specific job role. Normally, you should end your career objective with any degrees, certifications, or licenses. However, this is not often the case for teller resumes because these jobs rarely require college experience. So as an alternative, you should mention that you are hardworking, reliable, and focused on achieving the bank’s goals. If you are bilingual, this would also be a good place to mention it since more banks are hiring candidates who can speak a second language, especially Spanish. Click here to read more about critical skills for the banking industry. A bank teller readies cash for a bank customer. If you are interested in becoming a bank teller, but don’t have any prior experience, have no fear. Teller 1 positions are almost always entry level and don’t usually require prior banking experience. With that being said, as tellers deal heavily in customer satisfaction, any previous customer service experience will help strengthen your bank teller resume. Providing tangible points gives the hiring manager confidence that you can complete the required tasks. Particularly for teller resumes, it’s a good idea to give some dollar figures to prove that you can be trusted with accurately balancing large amounts of money. Lastly, in your job search, you may have come across Teller 1 and 2 positions and have been left wondering the difference. Particularly for teller resumes, it’s a good idea to give some dollar figures to prove that you can be trusted with accurately balancing large amounts of money. The main differences are that a teller 2 has more experience (often over 3 years) and are given more responsibilities and oversight. If you are new to the banking industry, tailor your search toward teller 1 positions. The above applicant makes great use of their additional skills section. It’s short and sweet, yet it hits key abilities that hiring managers are looking for in bank tellers. Remember to keep every point in this section appropriate to the job you are applying for. A hiring manager looking for a teller doesn’t need to know your skills of engineering applications. Most teller positions require the candidate to be familiar with Microsoft Office. It’s important to hit on this point in your additional skills section. While adding your skills in Photoshop or Illustrator might not directly apply to the responsibilities of a teller, the applicant above adds them as they may lead to advertising or marketing opportunities within the bank. Finally, since most of a bank teller’s work is done on computers, it’s nice to display some exemplary typing skills in your additional skills section. This will demonstrate to the hiring manager that you will be able to get your work done in a timely fashion. Learn more about how to write your skills section here. Still have questions on how to write a bank teller resume? Leave a comment below. 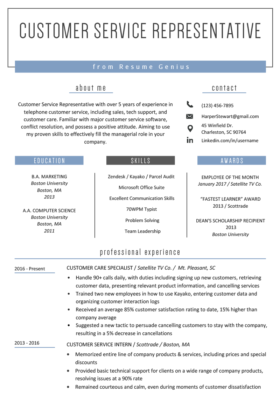 Hi, Can the bank teller resume be written as a functional type resume and are there any examples?